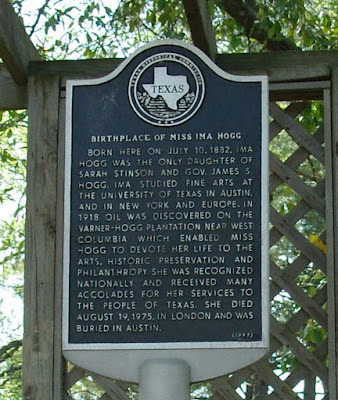 I live about 12 miles from the birthplace of Ima Hogg. 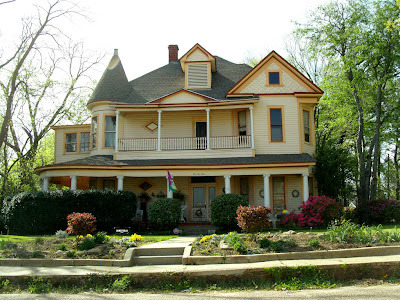 I have also walked through the house in the picture.It is NOT Ima Hogg's birthplace. This particular house was built in the first few years of the 20th century. 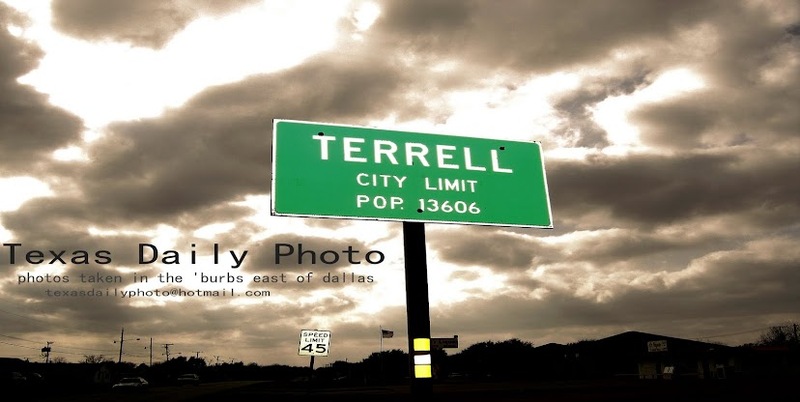 Ima Hogg's house was, however was at one time located on the property, but it burned before this house was built by a newspaper editor named Pyle.